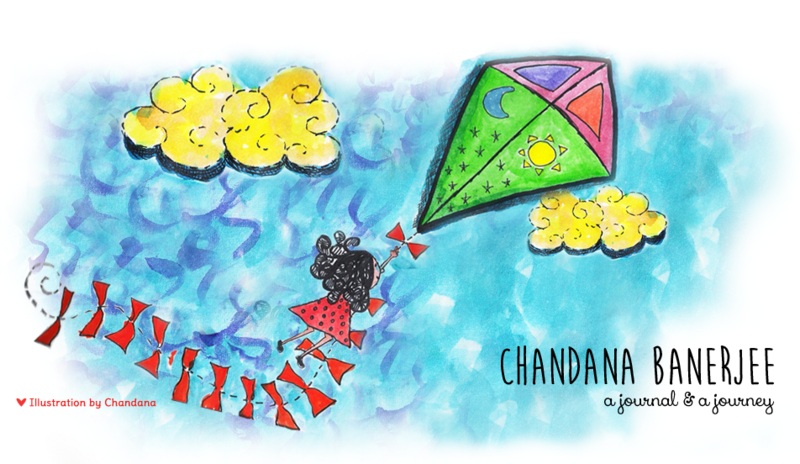 I’ve been cruising over to Tsh Oxenreider’s TheArtofSimple.net for the past several months, to tuck into articles and snippets on living simply, running my home more efficiently and combining green living with my new role as a mommy. 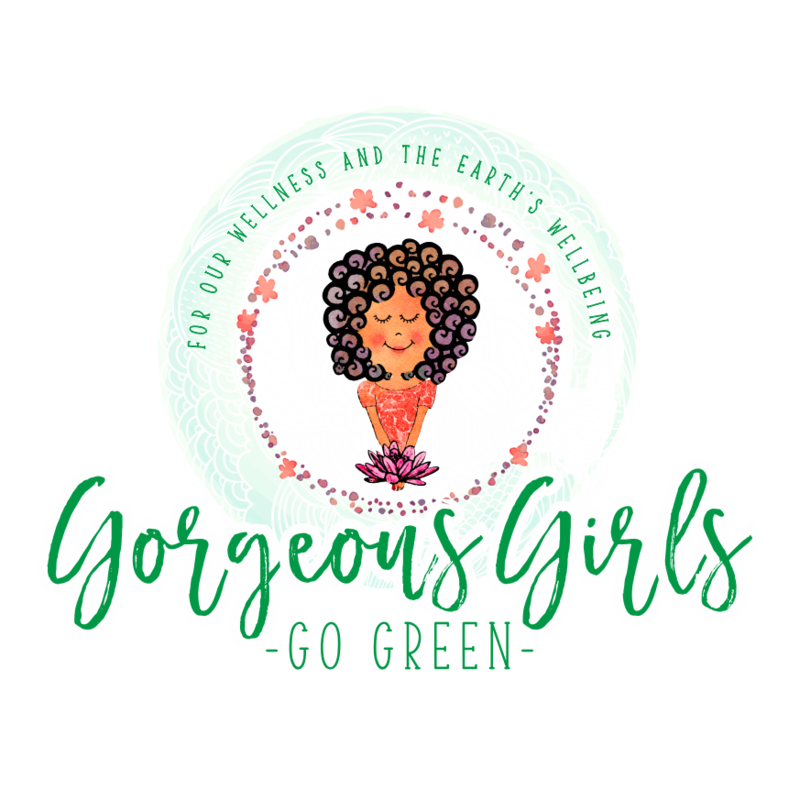 Packed with practical tips on everything from homeschooling, green living, carving out your own niche to packing a punch to your day, the website has been my favourite go-to guide on the net for everything simple and interesting. It was here that I read about the Home Management Binder (more on my version of this later) as well as the natural oil-cleansing method that I intend to try. I’ve been following some of Tsh’s tips to add more green to my days and it’s here again that I’ve read a major chunk of stuff about cloth diapering. Like a favourite book that you go back to again and again, TheArtofSimple.net is that place on the internet for me that fills me up with new ideas, reaffirms the ones I’m already practicing and adds a solid chunk of hope about what mums can do with the lean slice of time that they have in-between raising children and managing a home. 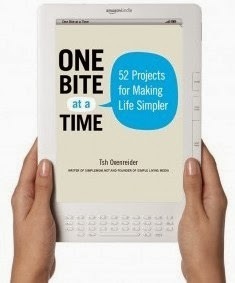 So, since I hang out so often at the website, it is only obvious that I’d buy Tsh Oxenreider’ One Bite at a Time – 52 Projects for Making Life Simpler and add it to my bookshelf on Kindle. Like another dollop of Theartofsimple.net, this handbook maps out 52 projects for the 52 weeks of the year, categorized under sections like living green, living well, money management, organizing your mind, organizing your space, relationships, taking care of yourself, and time stewardship. You can take up any project randomly or follow them in the order listed out in the book; pick one project to do over a couple of weeks, do them on a weekly basis or do them as and when you feel like. It’s flexible and yours to work around. 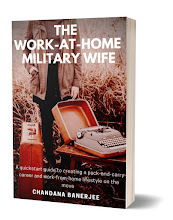 What this book is, is a helpmate, a gentle voice laying it out for you when you don’t know where to begin or just feel like someone giving you the recipe for the task instead of sitting down and figuring it all out for yourself. A sneak peek into the book: I quite enjoyed reading all the 52 projects. I’d already been doing some of them, but there were plenty of others that I’d just been thinking about but hadn’t got down to doing them. ‘Regularly turn off your TV’ got a big cheer from me because this is something I’ve been implementing big time at our home. We just choose a few programs or movies that we want to watch through the week and use the rest of our leisure time to play board games, go for walks, talk to each other or cook delicious suppers. The project ‘switch to non-toxic cleaners’ appealed to me to because I’ve just started replacing store-bought, loaded-with-chemical ones with homemade, non-toxic cleaners to keep my kitchen, bathroom and gadgets clean. I’m still contemplating whether I have the guts to take the plunge into Tsh’s method of ‘gentle, eco-friendly hair care’, which involves going off shampoo and using a mixture of baking soda and water to keep your hair squeaky clean, but her ‘eco-friendly skincare routine’ really appeals to me. Another favourite project listed in her book is about establishing a morning routine. It’s something I’ve recently started doing, taking time out to meditate, practice reiki, exercise and soak in the early morning sky way before I start doing anything else. A simple step like this and it puts oomph back into your day. I could give you a low-down on the entire list of projects mentioned in this book because I’ve been trying several of them out, but then it would be like letting the cat out of the bag. So go on, read it for yourself and let me know which projects you’ve started with to revamp your life and home, one small step at a time. Interesting.Will definitely check the site out.Thank you for the review. 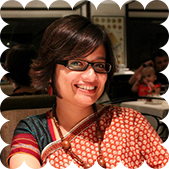 Pallavi - thank you for enjoying the review. I hope you enjoy the book as well.